For any listing to be effectively marketed it must be given maximum exposure and presented in the best possible light. For agents, this translates to effort and expense, and some will choose to do the least amount of both possible. My previous listing at 1865 Birmingham Road, Milton, is a good example of the marketing efforts I employ. 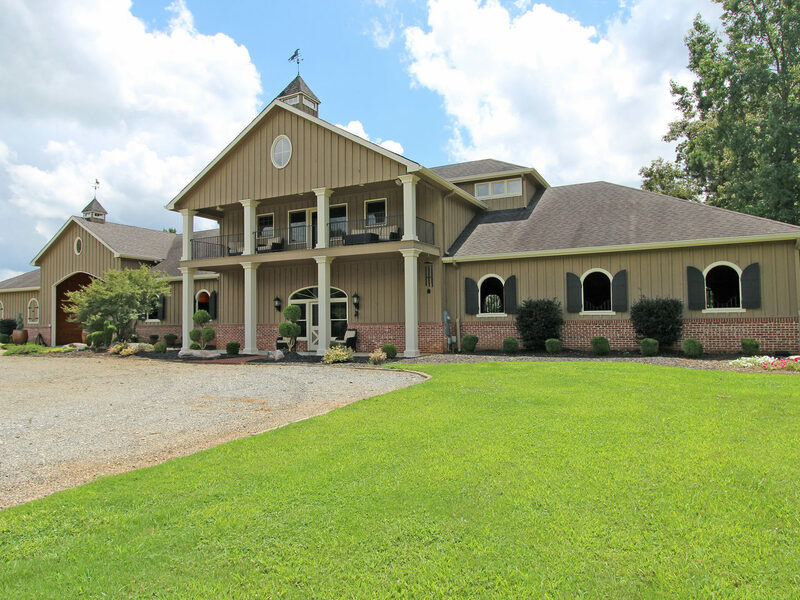 This world class gated 20 acre horse farm featured an amazing barn for 10 horses with a trainer's apartment on the second story and a separate groom's cottage. It was listed it at $2,350,000 and it went under contract in only 10 days for an agreed $2,250,000, closing easily three weeks later. T&T real estate photography shot stills of the property and buildings. Those images and virtual tour are in the listing report link below. Aerial drone photographer and commercial airline pilot Joe Basco, shot the land and buildings exterior to show viewers the scope of the property, please see the beautiful video at the Vimeo link below. The property was featured on HorseFarmsGeorgia.com. It was featured in the Luxury Portfolio Fine Property Collection. (LuxuryPortfolio.com is an award-winning website promoted to high net-worth individuals through an aggressive branding program, in both print and online. The website contains more luxury listings than ANY other luxury network and averages over 100,000 visits each month. Properties receive an average of more than one "virtual" showing per day. All my listings priced at $799,000 or above are featured in this on-line and printed magazine). Full color brochures were printed to distribute at sales meetings and showings. Hundreds of over-sized color postcards were mailed to targeted property owners in the area. ECampaignPro sent email ads to every real estate agent in the area. In short, I do whatever it takes to effectively market all of my listings, and I get results. 1865 Birmingham Road from Joseph Basco on Vimeo.